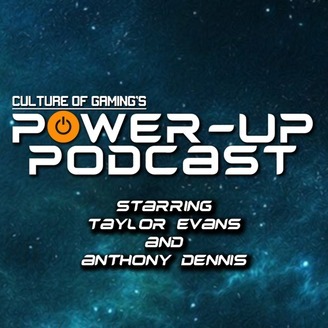 The Official Power Up Podcast Location. 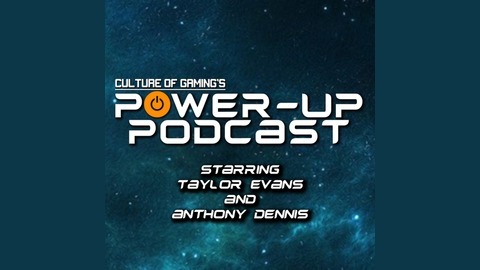 In this episode of the Power Up Podcast, Taylor Evans is joined by Matthew Garcia, Andrew Duron and Anthony Dennis as they discuss the recent announcement of the Valve Index, Just how much Video Games are changing and what we possibly could see from VR in the future. First up, the leading topic for this week's Podcast is the new announcement of Valve's Index VR headset. Just what does this headset have to offer? How much will it cost? The guys ask all of these questions and do some speculating on just how this headset will work with Valve's Gaming platform 'Steam'. Is a new Zelda game coming in 2019? Anthony discusses the possibilities of seeing a new AAA Zelda game in the next couple of years. Monolity Studios have confirmed that they will be co-developing a 'New Zelda Game' within the next couple of years. Will it be released on the Switch? Was Sony's State of play a flop? Andrew discusses his thoughts on the event that Sony Held a couple of weeks ago. This Live Streamed, Nintendo Direct of events showed off some of the smaller titles Sony has on the table. From a VR only Iron Man game to a 'Mickey Mouse' Style Paintbrush action adventure game. Does Sony have enough to offer this year? Time will tell.